This post originally appeared on Berfrois. 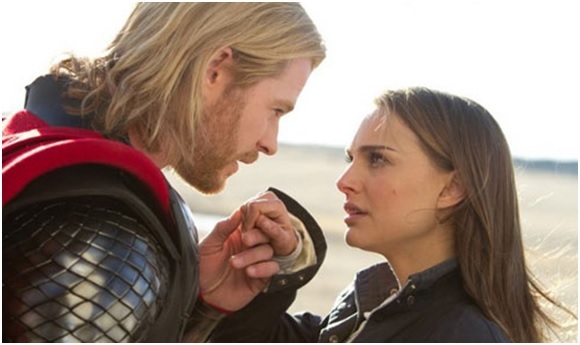 Chris Hemsworth and Natalie Portman as Thor and Jane Foster in Thor. For most people, the start of the summer blockbuster season would not be an ideal time to be examining movies for their scientific verisimilitude. Big, silly popcorn flicks are about explosions, muscled men in tights fighting CGI creatures, and witty one liners from action heroes, not about scientific integrity. Yet, there I was in the theater hearing a character in the comic book film Thor bandy about phrases like “Einstein-Rosen bridge” and “wormhole.” This astrophysicist character, played by Natalie Portman, was explaining how Thor’s scientifically advanced alien race could instantaneously travel across interstellar distances.Is this explanation scientifically accurate? Do such phenomena as Einstein-Rosen bridges and wormholes actually exist? Given that I was watching a film about a superhero based on a Norse god with a magical hammer, does it matter? It may surprise people to learn that most contemporary filmmakers believe that scientific integrity is important. In fact, it would be surprising today to have a film production with science content which did not bring in a science consultant. Even a comic book film like Thor gained scientific credibility by consulting Cal Tech astrophysicist and science blogger Sean Carroll. Many scientific organizations are concerned about the depiction of science in cinema and on television. Some of these organizations have recently developed initiatives to increase the use of science consultants by filmmakers including the National Academy of Sciences’ Science and Entertainment Exchange (who recommended Carroll to Thor’s filmmakers) and USC’s Hollywood Health and Society. 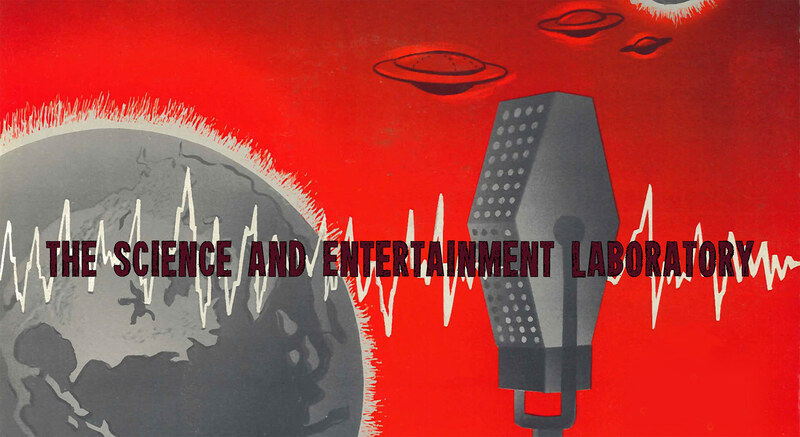 Rather than concealing their participation in the world of fiction, consulting in Hollywood has become a badge of honor within the scientific community. Scientists routinely crow about their contributions to films such as Splice and Tron: Legacy as well as TV shows including Breaking Bad and The Big Bang Theory. 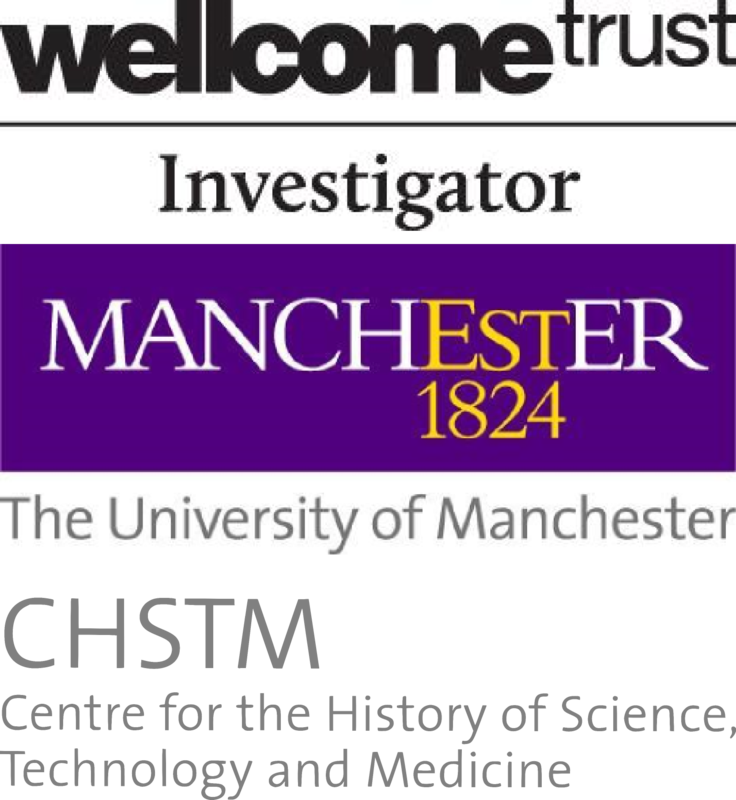 For those who are concerned about the science in cinema, this increase in the number of science consultants is a good thing. One of the main conclusions from my research is that scientists do make a difference when they consult on a film. This is particularly true if we move beyond simplistic notions of “science” as merely a collection of facts in a textbook and consider science as a larger cultural institution. Science consultants become involved in many different aspects of production including script revision, working with actors, helping set designers and prop masters, assisting special effects technicians, and being an on set advisor. On Thor Natalie Portman needed to know how to act like an astrophysicist including how to pronounce scientific jargon, the set designer required help creating laboratory sets, the script writer needed assistance developing a scientific explanation for Thor’s interstellar travel, and the director wanted to know about the relationship between civilian scientists and the military. Are these scientific elements in Thor “accurate?” They are certainly more scientifically sound than they would have been had there not been a scientist on hand during production. Discussing scientific accuracy in the context of fiction is challenging. While there is entertainment value to be derived from pedantic dissections of movie science, I find the notion of scientific accuracy in films to ultimately be a straw man argument. Hollywood movies are not documentaries. Facts serve as the starting point for filmmakers who then use their own professional judgement to determine if, and how, these facts must be subverted during production. In addition, the concept of “accuracy” itself is problematic when applied to cinematic science. For example, how do we judge the accuracy for movie depictions of natural phenomena for which we do not yet have concrete scientific explanations? In light of the fantastic nature of many films, how do we determine the scientific “accuracy” for events or objects that do not even exist in the real world? 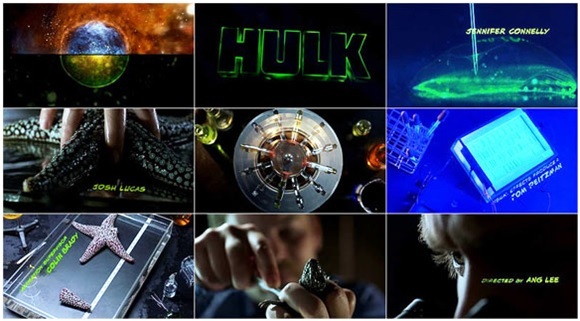 I teach a science communication class where we consider “science in fiction.” I begin these sessions by showing students the opening credit sequence from Ang Lee’s 2003 film Hulk which visualizes a scientific explanation for the Hulk’s origin. I then ask the students if this clip was a scientifically accurate representation of the real Hulk’s origins. As undergraduate science students they are usually adamant that movies need to be scientifically accurate, so they become perplexed when trying to figure out if this sequence is scientifically accurate or not. Of course, a “scientifically accurate” Hulk depends entirely on the existence of a real Hulk. We can ask if the science in the film matches the comic book’s science, but asking if the science of Hulk’s cinematic origin scene matches the real science of the Hulk is meaningless. I am not arguing that the integrity of the science in movies is irrelevant. If ridiculous science kills the entertainment value of a film than it matters a great deal. There are also instances where scientific falsehoods in cinema can be harmful to the public, especially if the movie depictions concern information about health and medicine, or damaging to the scientific community if the depictions negatively impact the cultural meanings of science. Most importantly, sound science in movies can help films spark the imagination and excite the public about science. Will audiences go away from Thor more scientifically literate? Probably not. But, they may go away from the theater and Google “Eisenstein-Rosen bridge.” This is a good thing. The goal for science consultants, then, is to assist filmmakers in negotiating scientific accuracy within a film’s own context of narrative, genre, and audience. Scientific expertise is incredibly valuable in helping filmmakers create plausible and visually interesting films. Yet, their advice is only useful if it allows filmmakers to better use their own creative filmmaking expertise. The best science consultants are not the ones who make a film more accurate. They are the ones who provide the means by which accurate science adds to a film’s entertainment value. ← Meet the laboratory’s mad scientists!